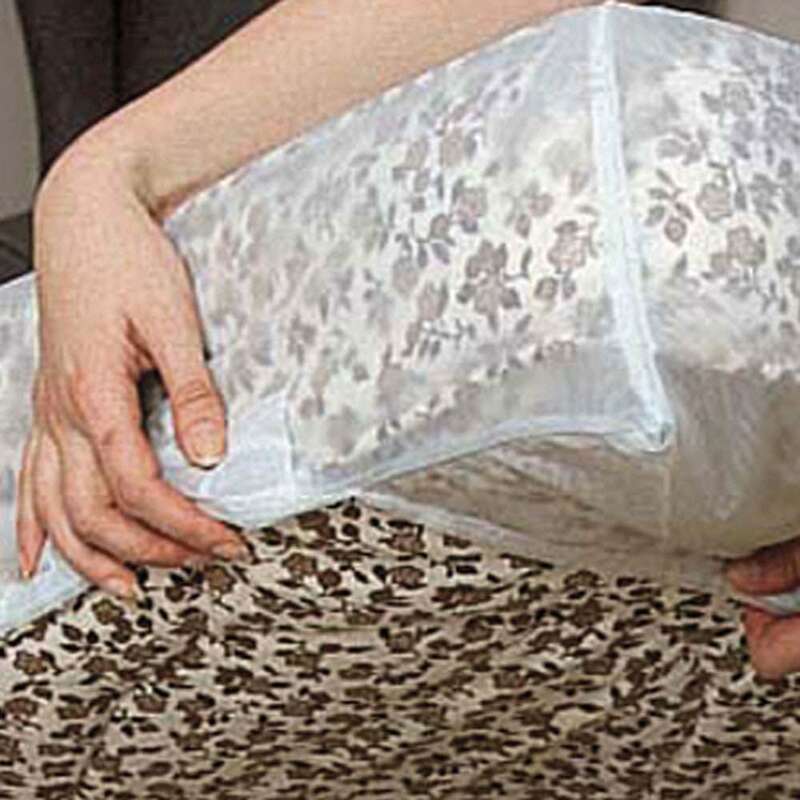 A range of mattress protectors offering a choice of materials and designs. Fully waterproof, easy to clean with the extra benefit of dust mite protection. The De luxe range is UK made, breathable and super soft. The Economy protection made of strong PVC is excellent value. We also offer an Envelope design that covers the entire mattress. Our range of waterproof mattress protectors offers a choice of materials, designs and affordability. 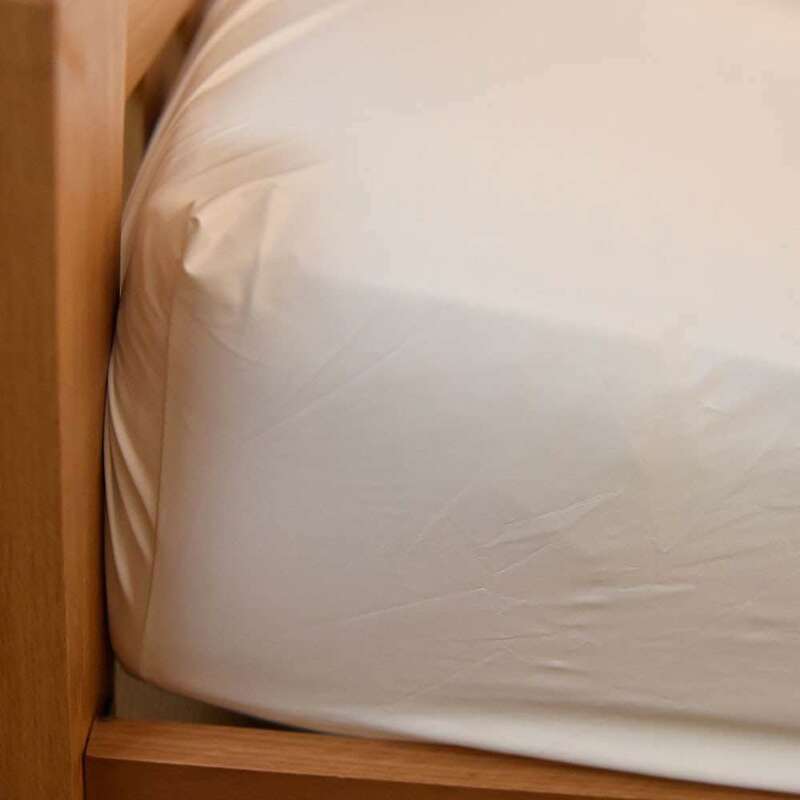 The De Luxe and Economy Waterproof Mattress Protectors have an elasticated edge which fits under the base of the mattress, ensuring a snug fit. The Envelope design offers extra protection by enclosing the whole mattress. All these are available in single and double size and suitable for mattresses up to 11″ deep. The De Luxe is also available in Kingsize. Arelle’s De luxe mattress protection is made in the UK using fine Polyurethane coated material. This is fully waterproof and breathable. 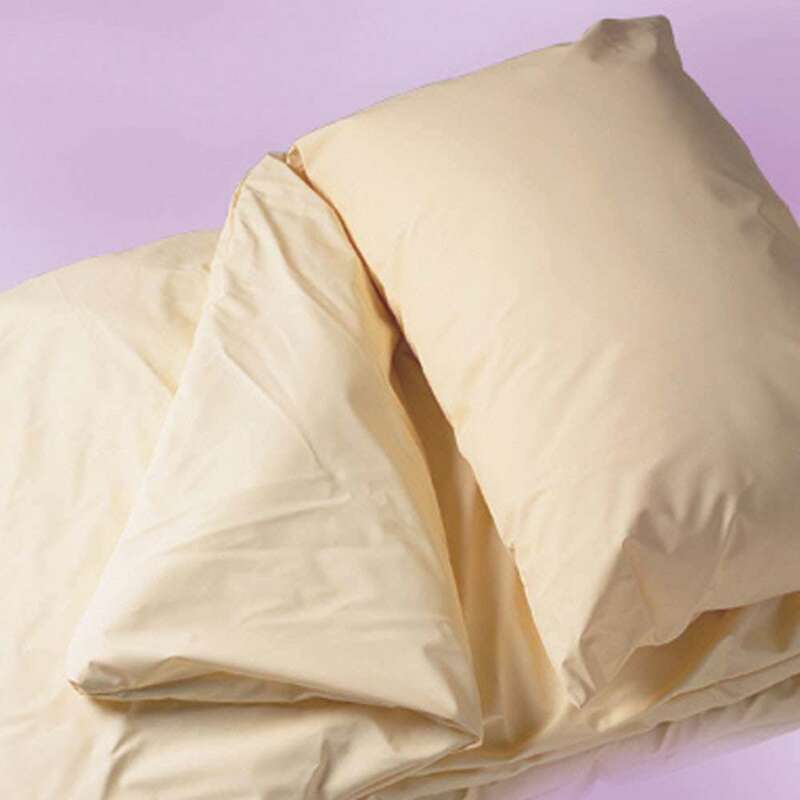 It is also soft, warm and noiseless so feels more like normal bedding. The De luxe mattress protection also protects against dust mites that can cause allergies. These protectors can be washed at temperatures up to 60° but all that is usually required is a wipe over with a damp cloth. You can also use a little detergent or disinfectant. The Economy range made of strong PVC. It offers excellent value. It is durable and will not crack or crease with age or use. These protectors resist the growth of germs and protect against dust mites which can cause allergies. Economy mattress protection is flame retardant and easy to care for as you simply wash or wipe down with disinfectant solution. 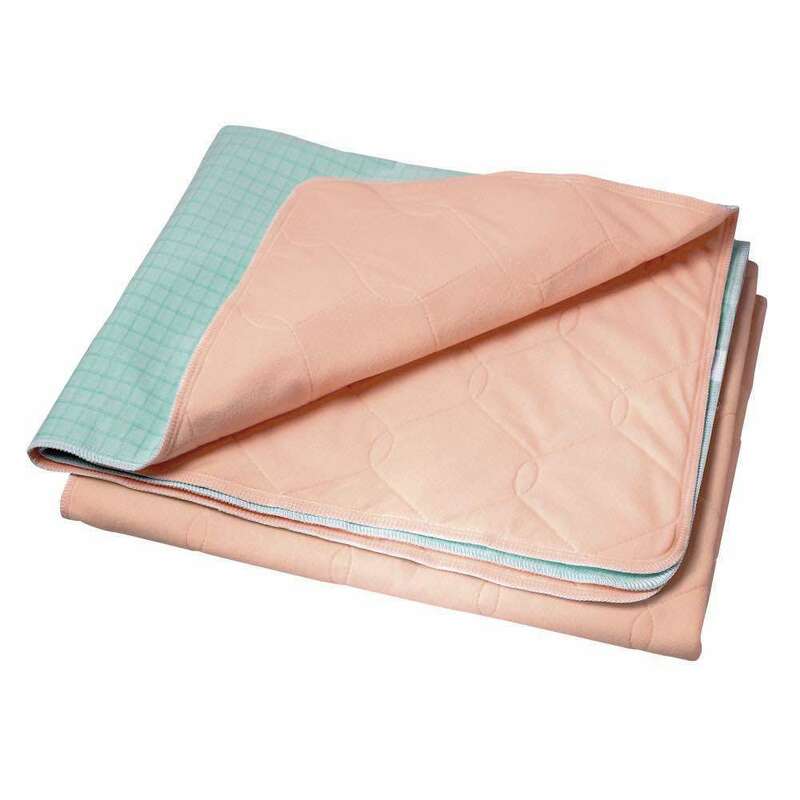 Envelope mattress protection is made using a similar material to the economy range. The size of your bed and your budget will help you decide on the right Waterproof Mattress Protector for you. Other options for protecting your mattress include washable and disposable bed pads. You may also be interested to read these articles ‘How to choose Bed Protection – Part 1’ and ‘How to choose Bed Protection – Part 2’ which explain how to choose from the full range of Arelle’s Bed Protection.